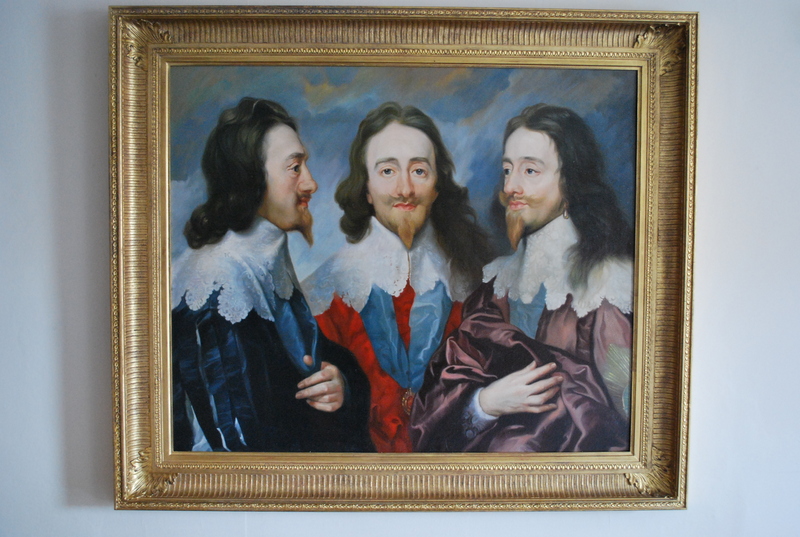 We could paint you a replica oil painting of Van Dyke’s Charles I, King of King, from Three angles but we’re not invovled with prints I’m afraid. A colleague e mailed this link the other day and I will be desperately awaiting your next article. Continue on the first rate work.